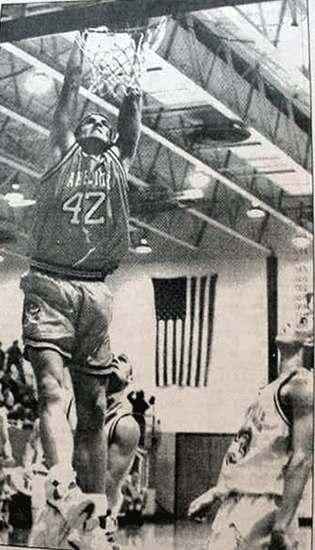 Lance Meincke is Lake City's all time leading scorer, passing Randy Breuer, who played at the University of Minnesota and then on into the NBA for 11 seasons, in his senior season. 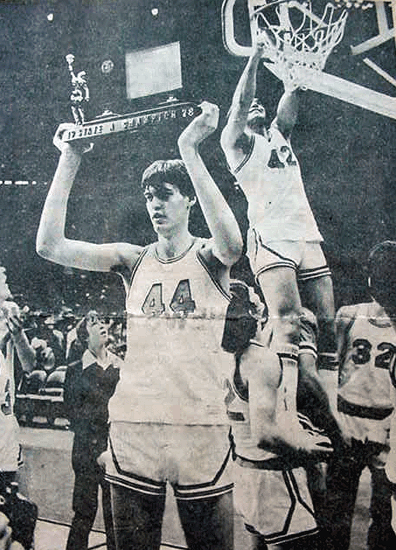 Lance went on to play college basketball at Winona State University where he was a four year starter and Academic All-American his senior year. These are a couple of Lake City's alumni basketball players. Other alumni who have played in college are listed as well as information on the annual Lake City Alumni Basketball Tournament which is held Easter weekend each year.